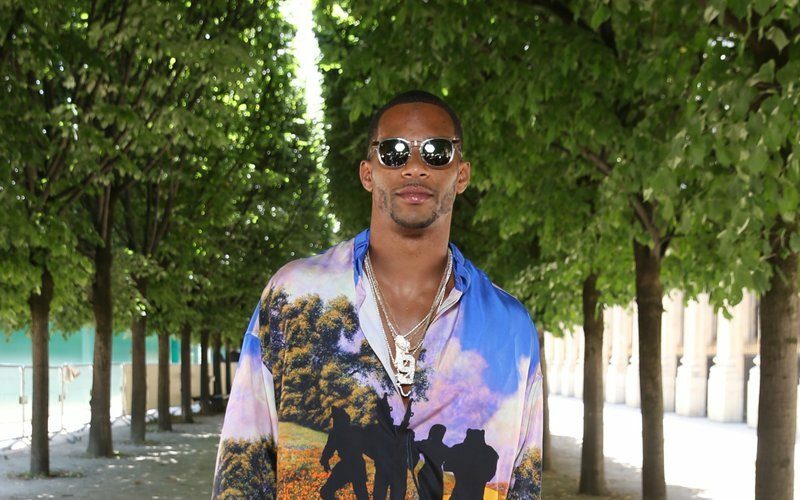 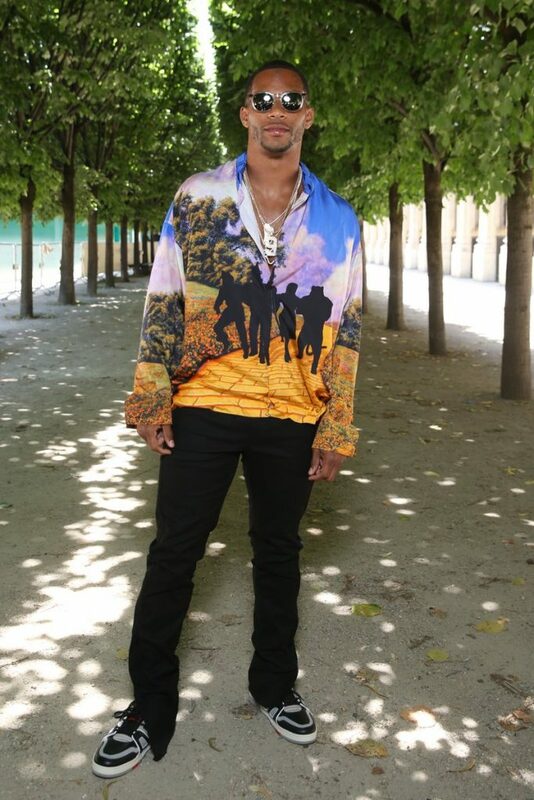 Victor Cruz wore a full Louis Vuitton SS19 ‘Wizard of Oz’ look to the Louis Vuitton by Virgil Abloh’s Spring/Summer 2019 Menswear fashion show. 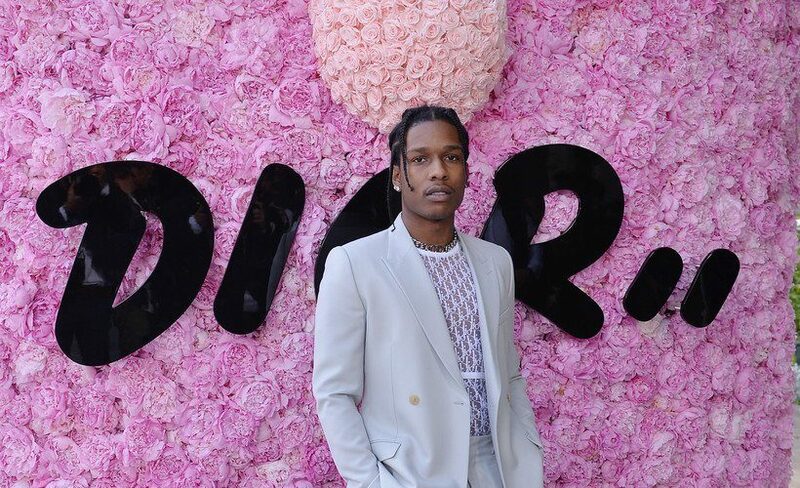 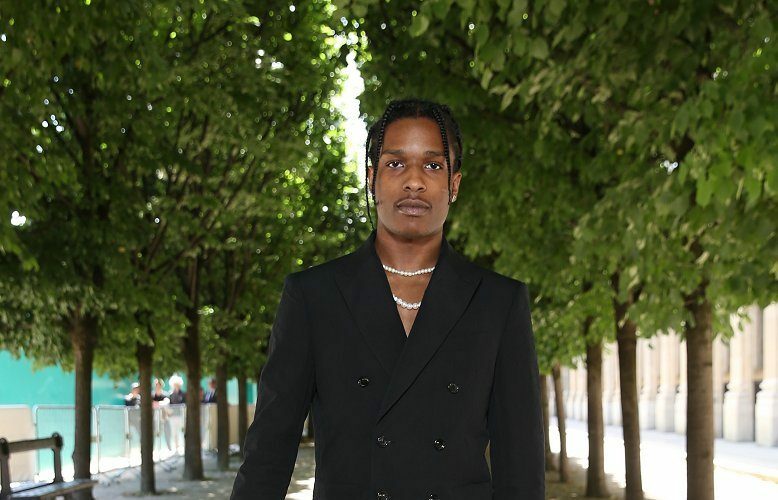 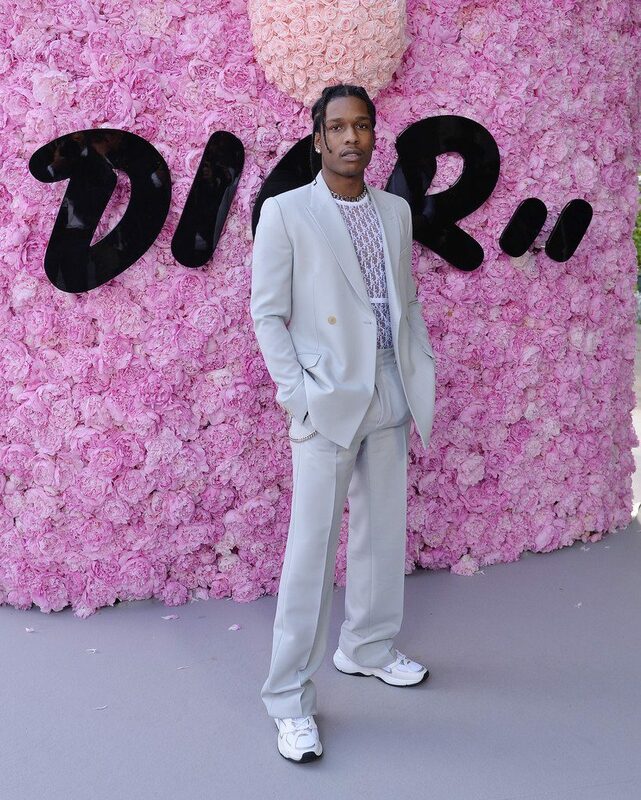 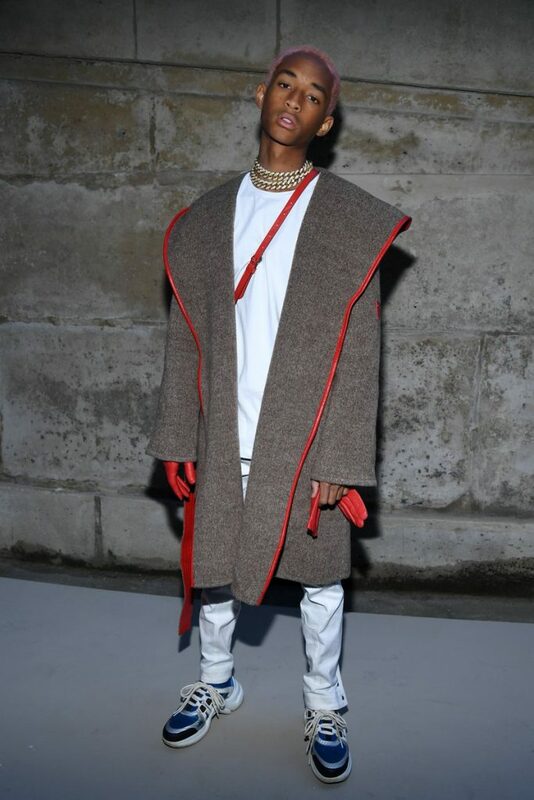 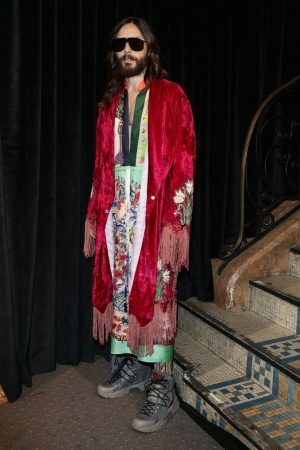 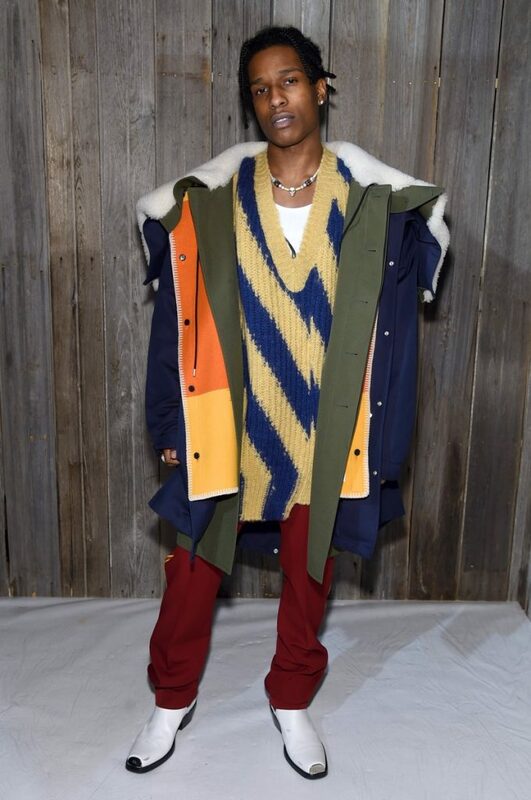 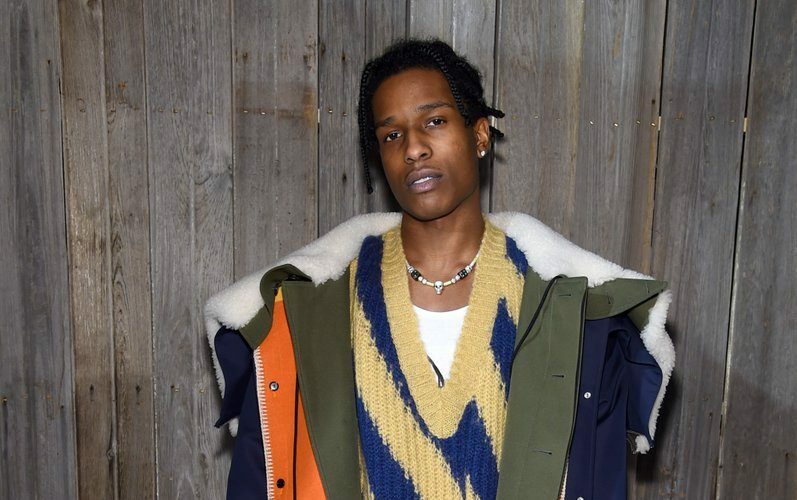 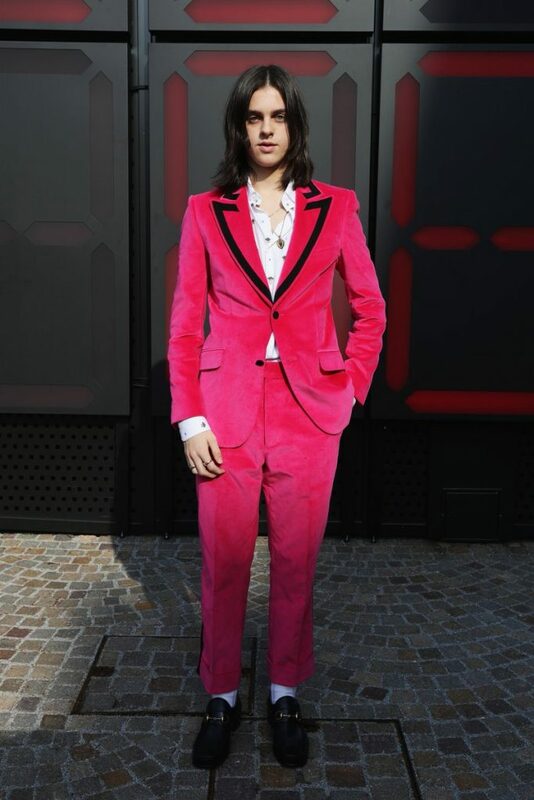 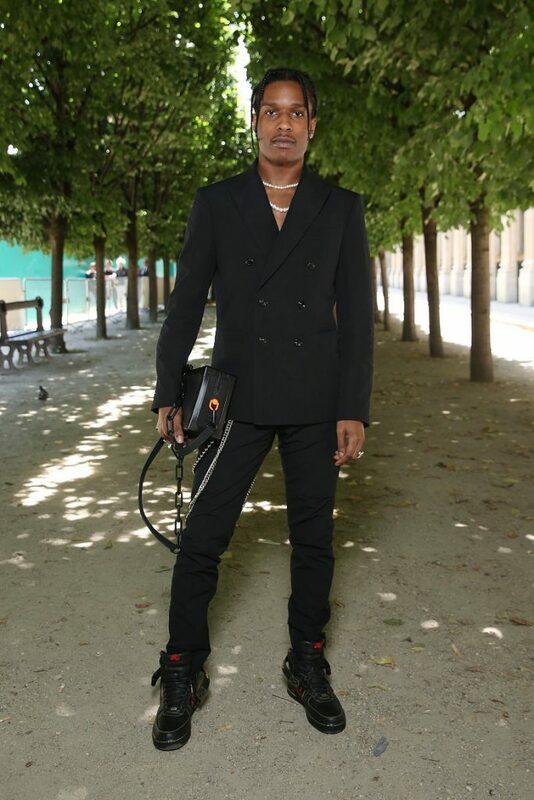 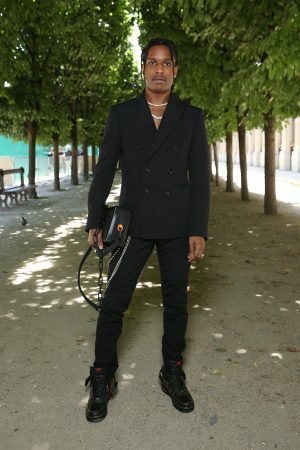 A$AP Rocky, wore SS19 looks to the Louis Vuitton Spring/Summer 2019 Menswear fashion show, Virgil Abloh’s first show as Artistic Director. 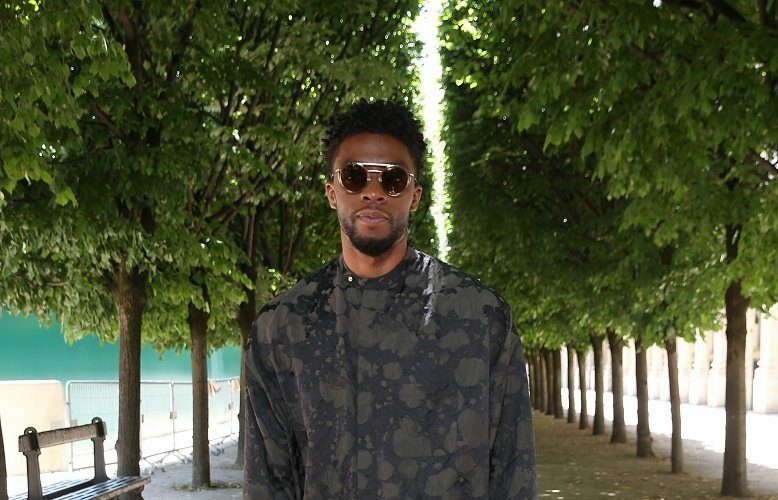 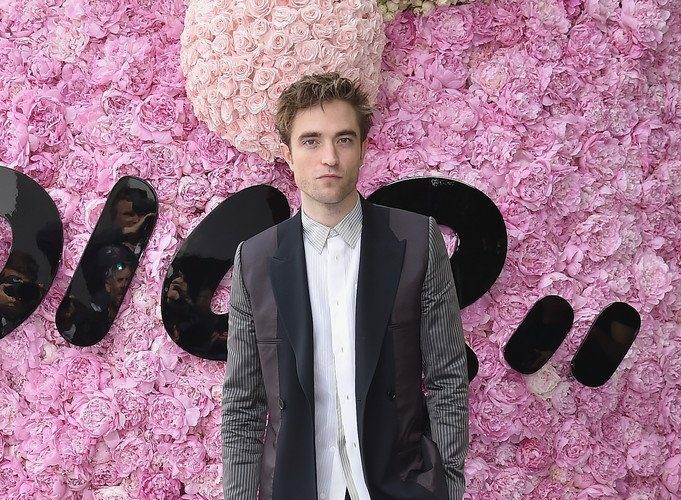 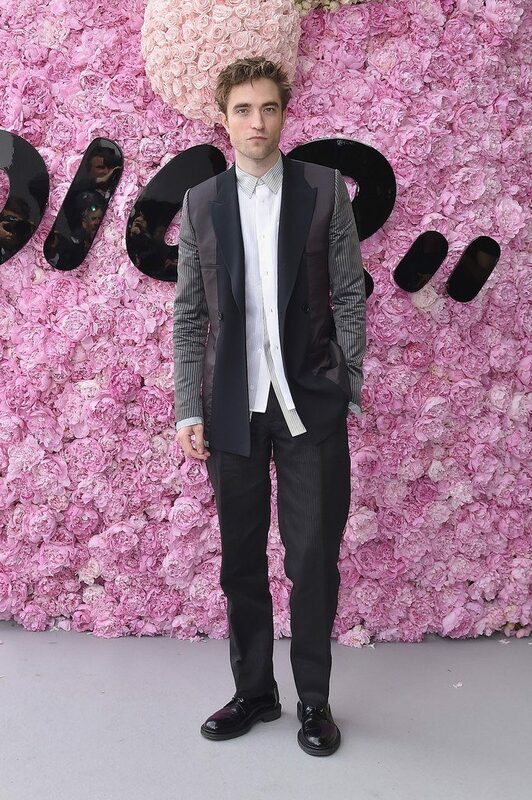 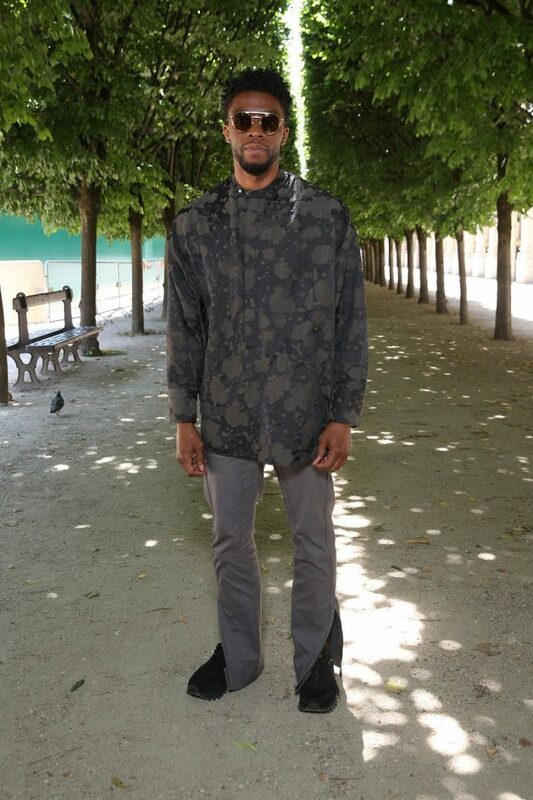 Chadwick Boseman wore Louis Vuitton SS19 to the Louis Vuitton Spring/Summer 2019 Menswear fashion show, Virgil Abloh’s first show as Artistic Director. 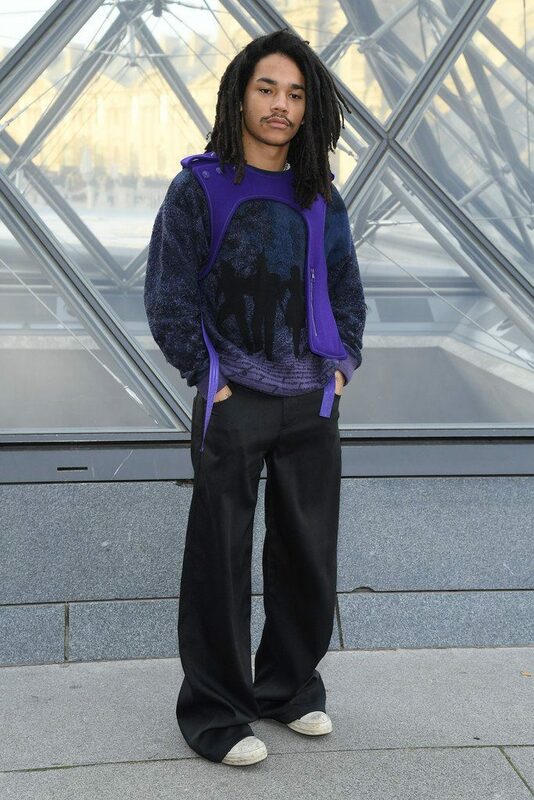 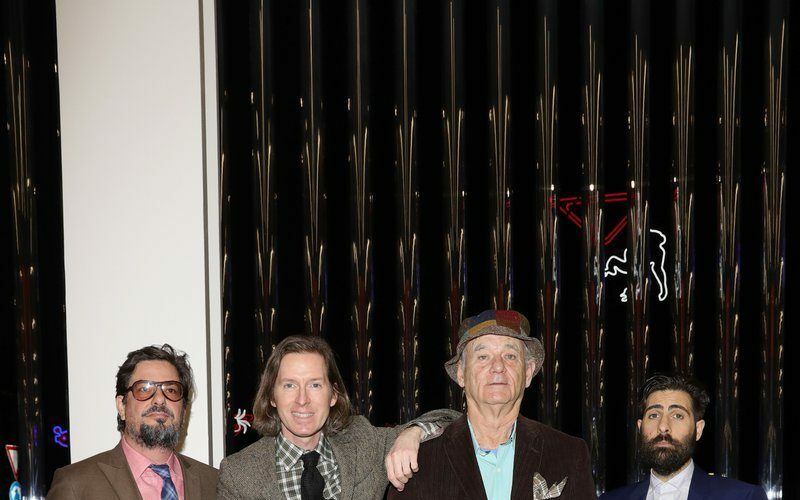 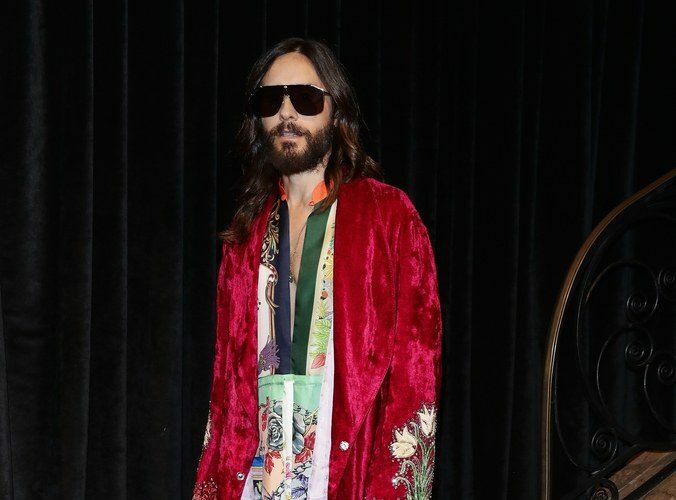 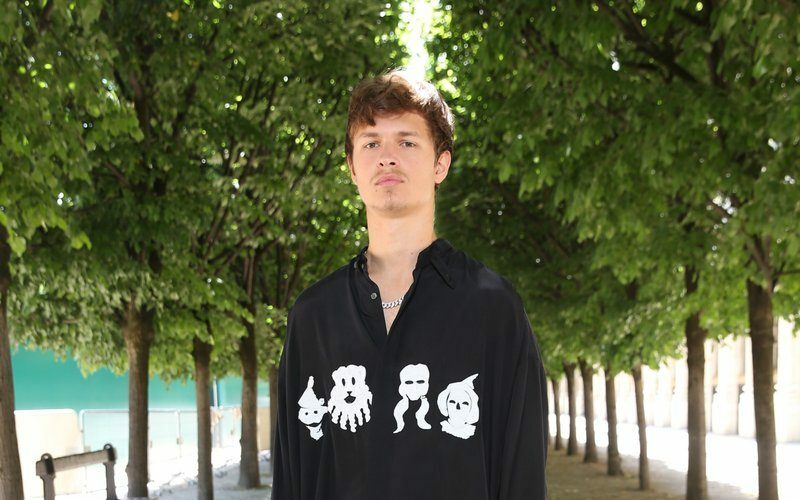 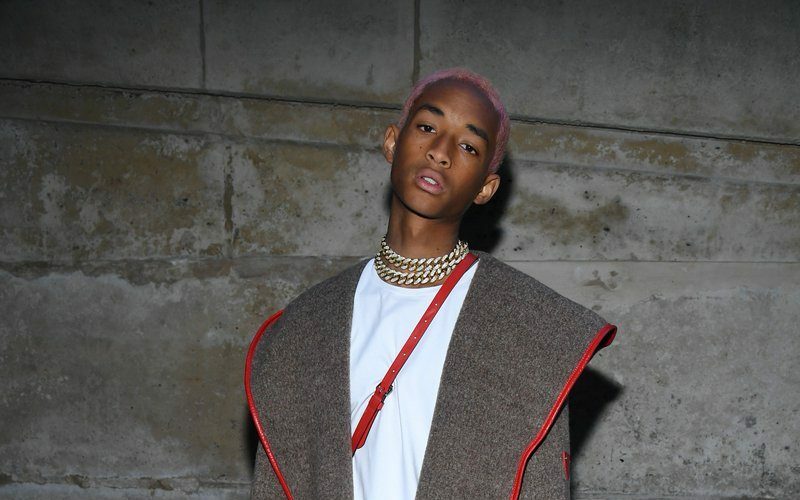 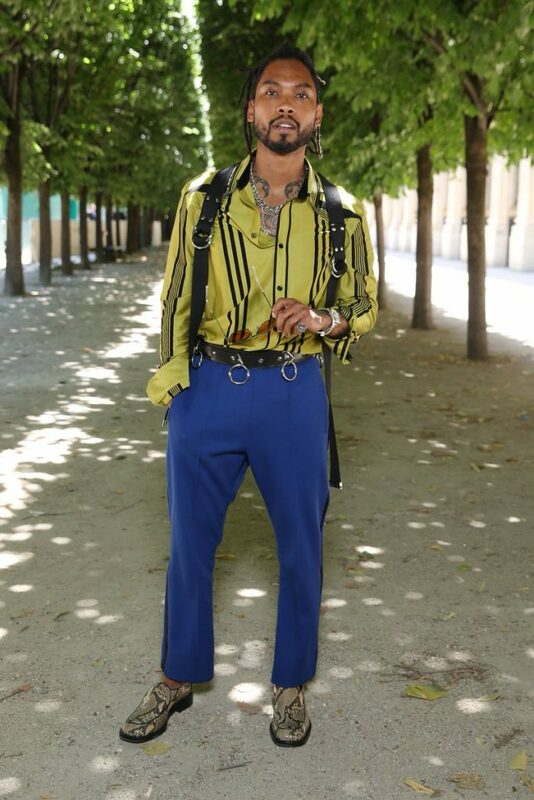 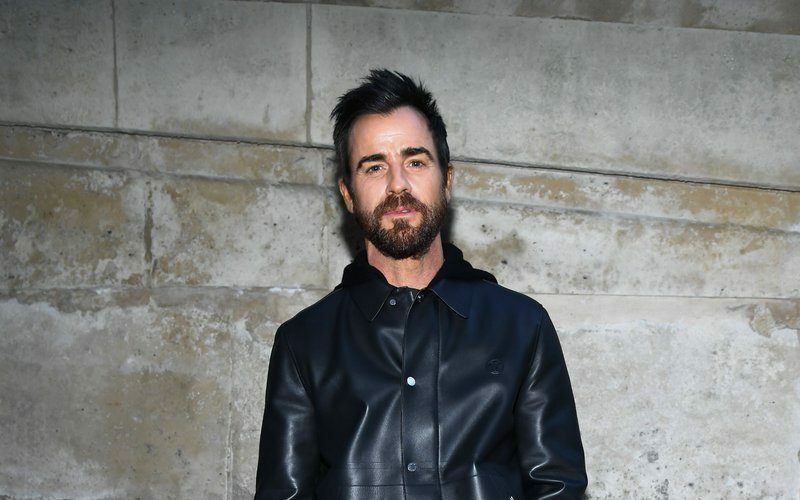 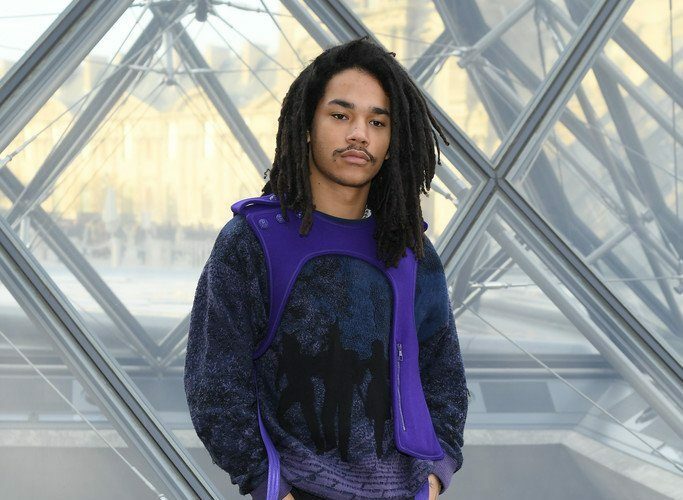 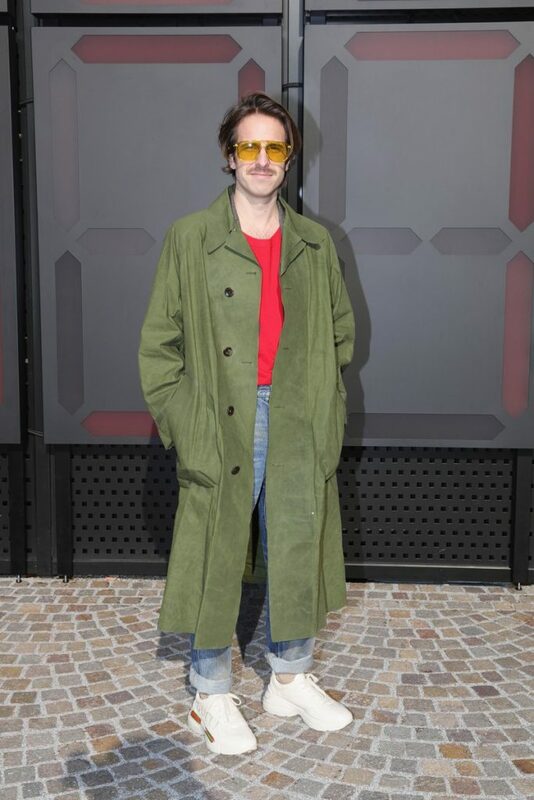 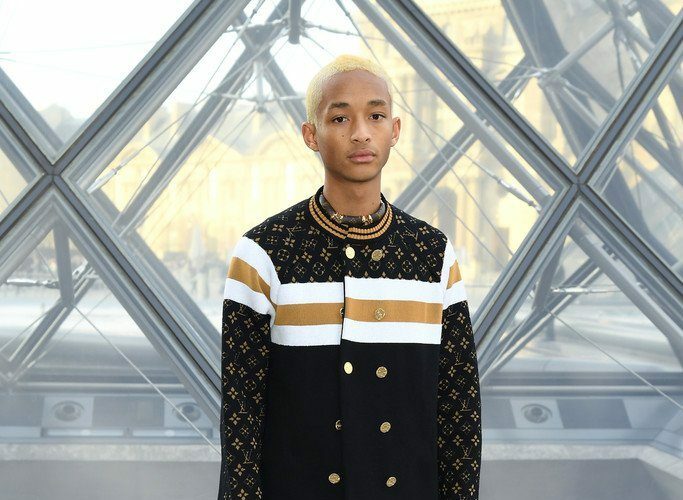 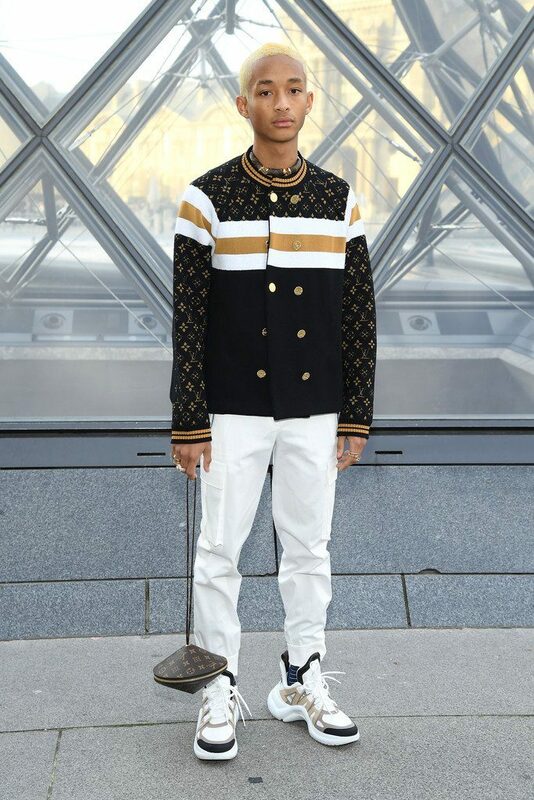 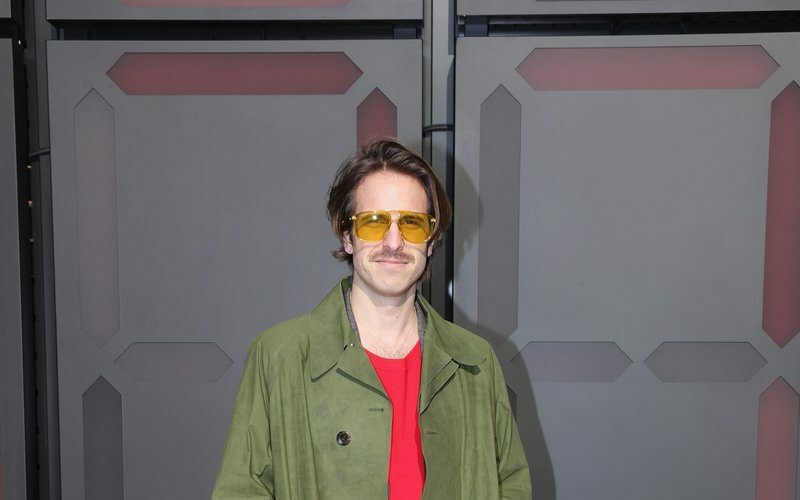 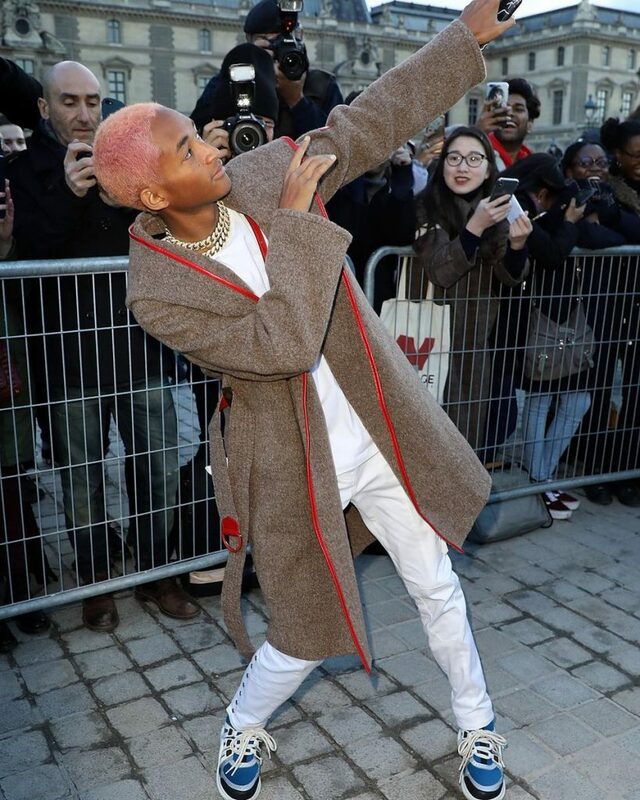 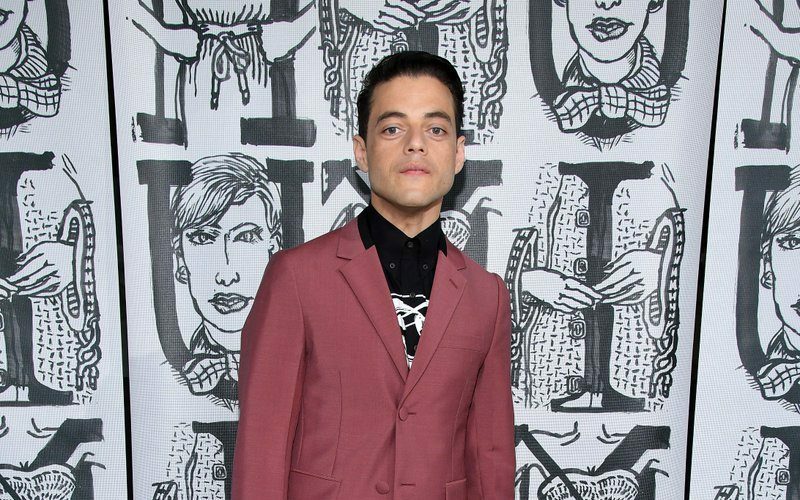 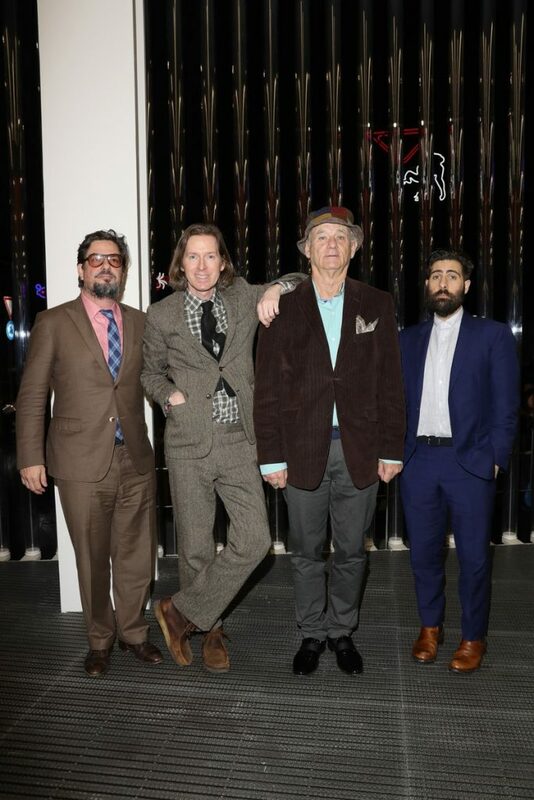 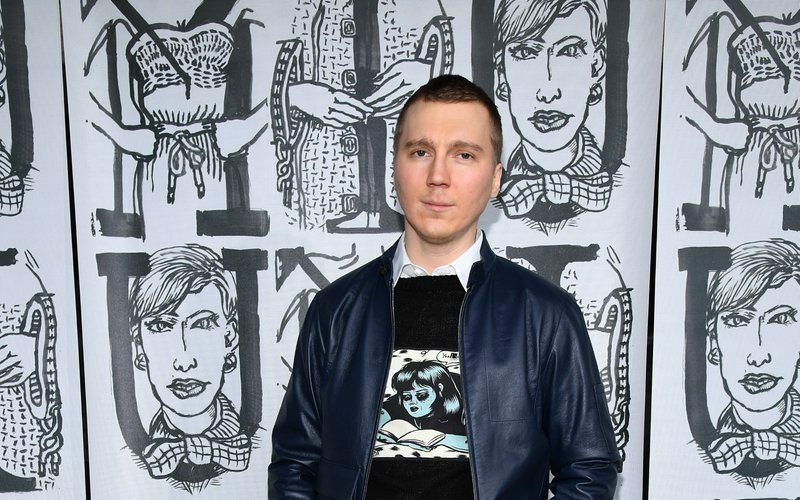 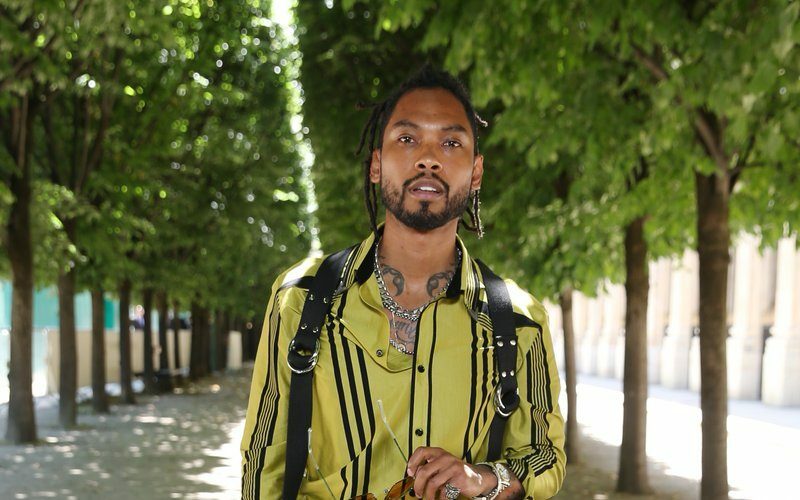 Miguel attended the LouisVuitton Spring/Summer 2019 Menswear fashion show, which was also ​​V​irgil Abloh’s debut as Artistic Director on June 21, 2018 in Paris, France. 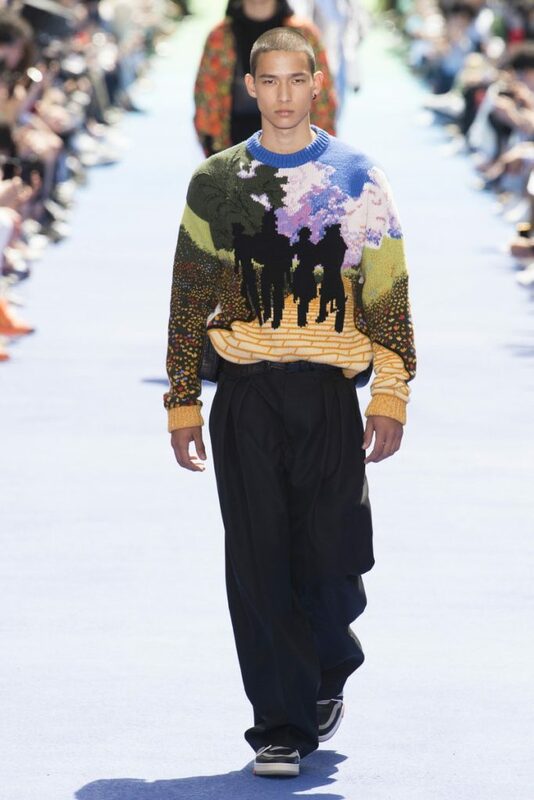 Alexander Skarsgard @ LouisVuitton Spring/Summer 2019 Menswear fashion show, which was also ​​V​irgil Abloh’s debut as Artistic Director. 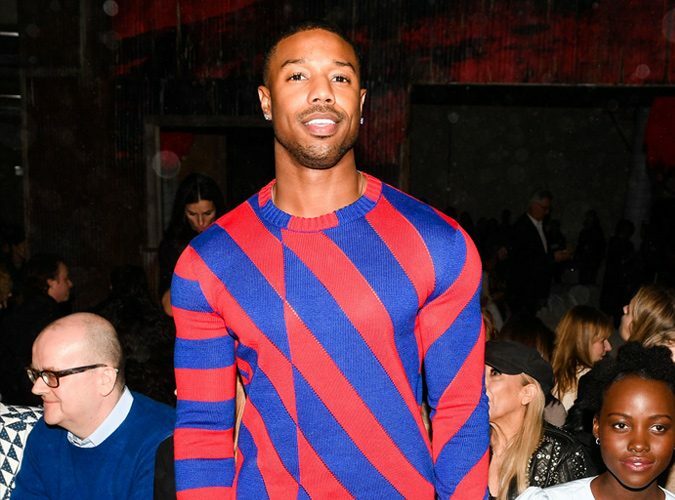 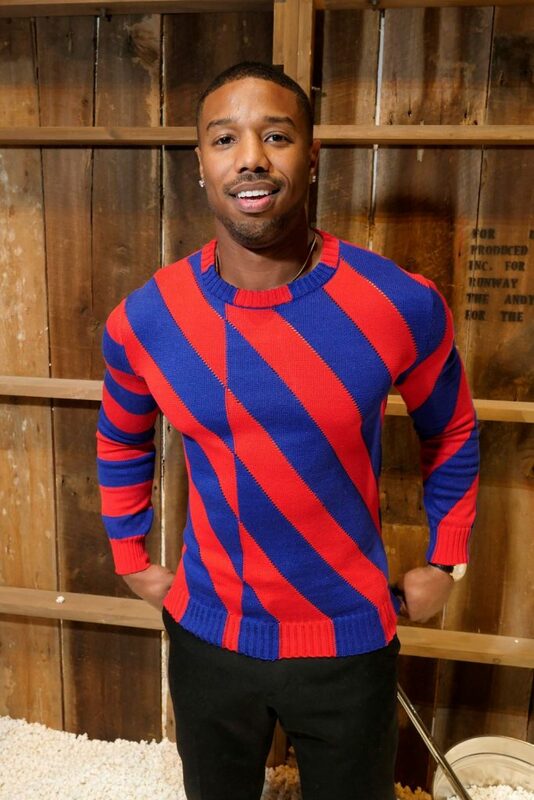 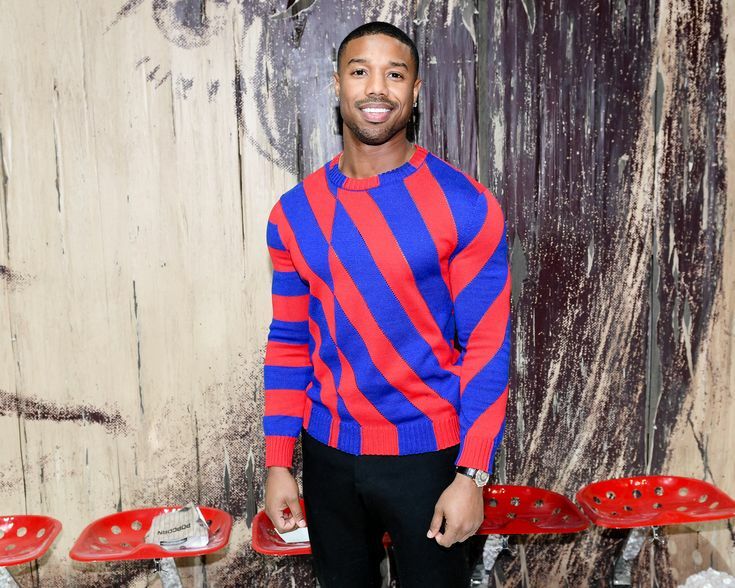 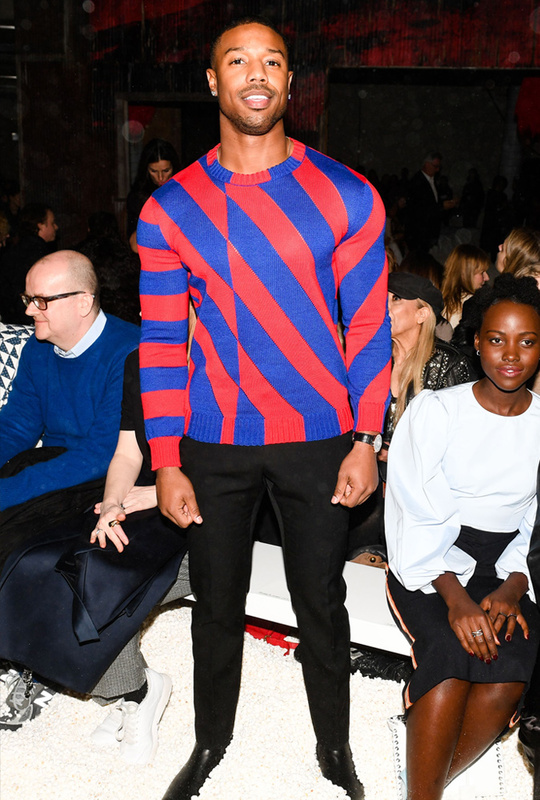 Michael B. Jordan, Lupita Nyong’o and Letitita Wright front row at Calvin Klein Fall 2018.